If you enjoy spending any amount of time outdoors, you likely recognize that there are both good and bad aspects to doing so. The good is the fact that we get to spend some time in the fresh air and the sunshine is good for our health. The bad news is, when we spend a lot of time outside, it is often ruined because there are a lot of mosquitoes in the area. If you are somebody that tends to get eaten up by mosquitoes regularly, you will be amazed with what is possible. In fact, there are 7 different plants that you can include in your garden area and when you do so, it will help to eliminate mosquitoes altogether. Imagine being able to spend some time outdoors and enjoy the fresh air without having that buzzing in your ear or those painful, itchy welts. It is possible when the seven plants are included. Both mosquitoes and flies hate the smell of basil but humans tend to love it. 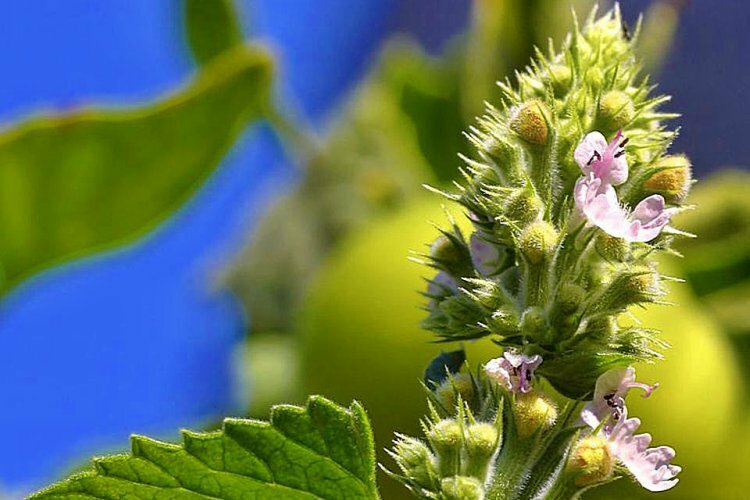 You can grow it in any sunny area around the home and you will enjoy the bug free experience. Not only will you be able to enjoy an area free of mosquitoes, your cats will appreciate when you plant this plant. 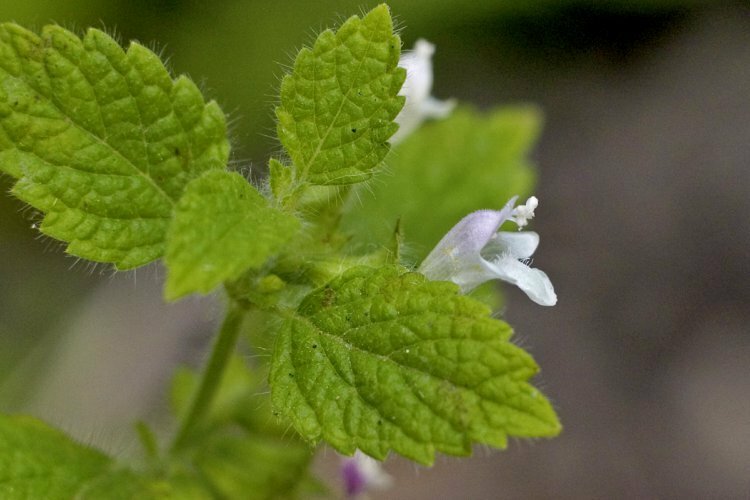 Add some catnip to your garden and enjoy the fragrance along with the beautiful flowers. 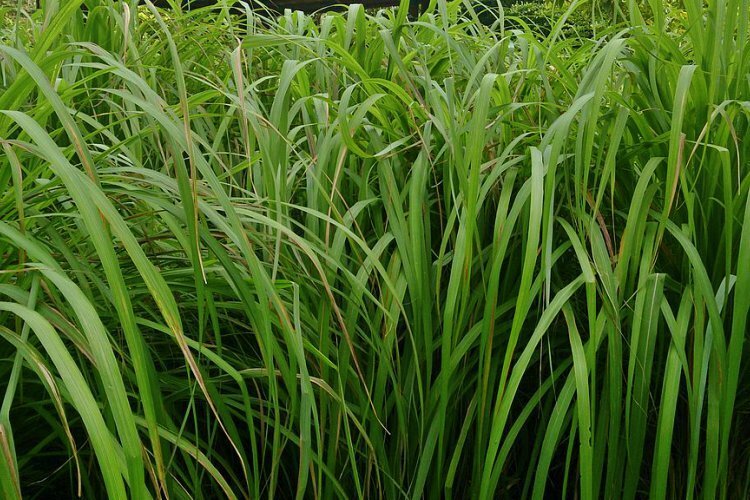 Most of us are familiar with burning citronella candles but you can also plant citronella grass in your yard to keep the bugs away. Choose a sunny spot in the garden and before you know it, the bugs will be gone. 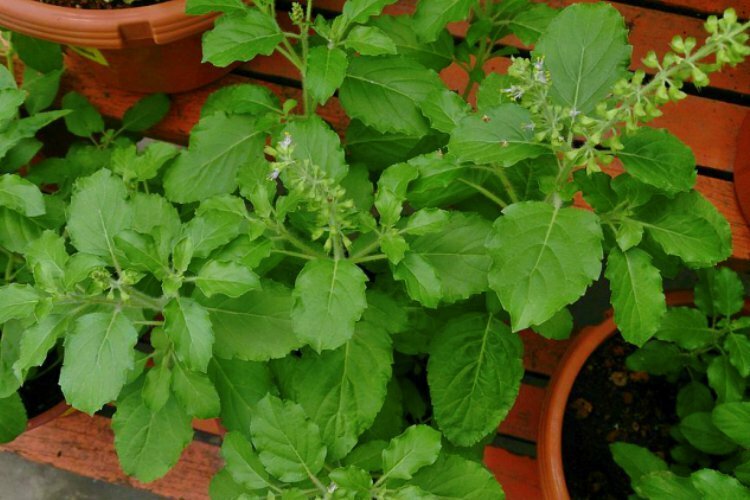 This plant is a cousin to mint and it grows quickly. 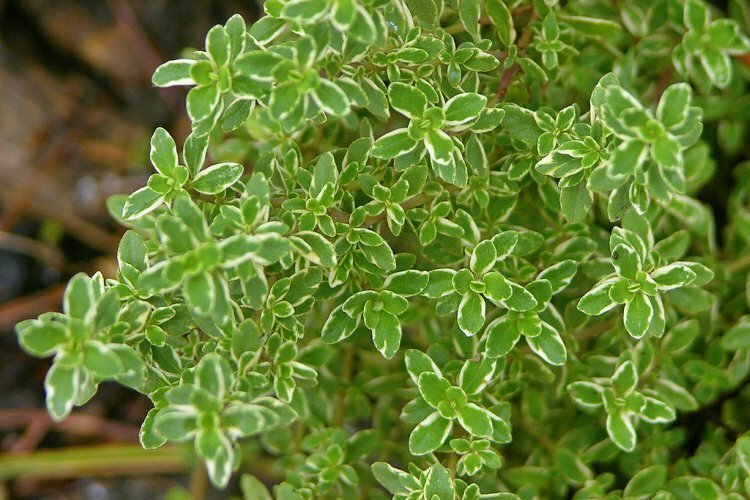 You will love the smell of having this plant around your home and the fact that it keeps mosquitoes away effectively. This plant also smells good to humans but it seems as if mosquitoes hate it. You can grow it in dry, sunny areas and it will provide a fragrant, mosquito free barrier. It seems as if mosquitoes don’t appreciate the fresh smells that we love. 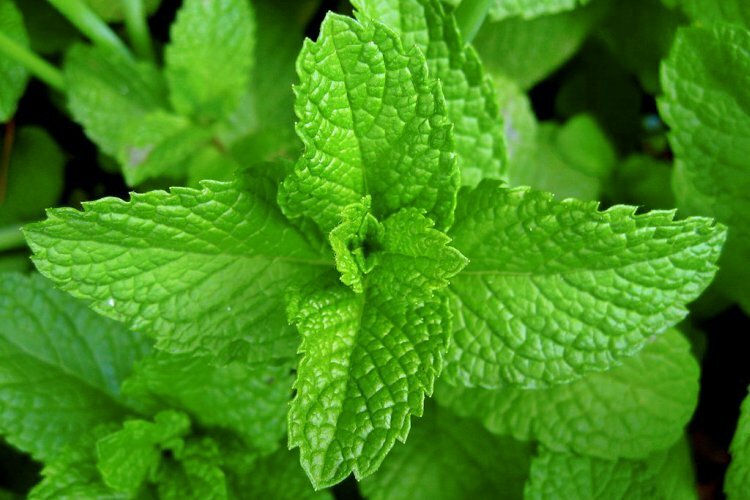 Growing mint in your garden helps to keep the mosquitoes at bay and it also provides a plant for delicious tea. 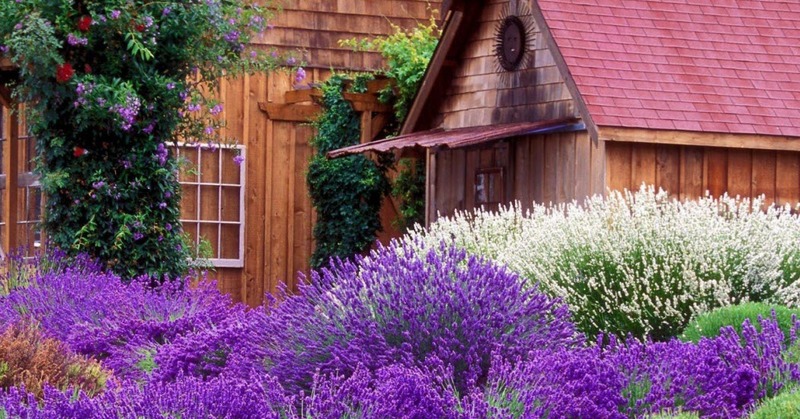 Most people love the scent of lavender but bugs tend to hate it. 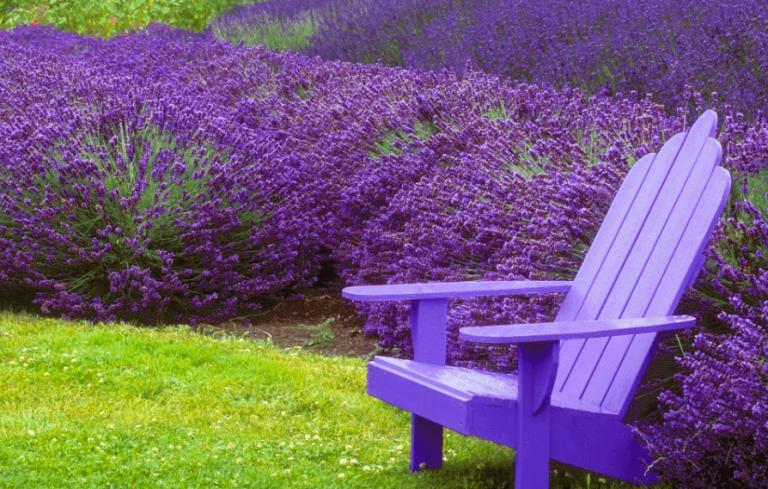 Plant some in the garden or keep some dried lavender around the home and the pests will be a thing of the past.